Technology giant Apple has filed a patent for a wedge-shaped charging connector with increased water resistance by creating a tight vacuum seal. 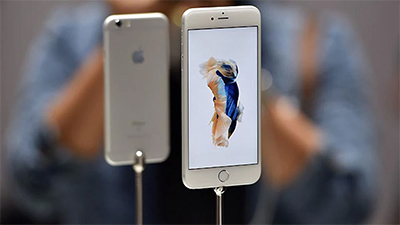 Apple also proposed to use a software interface on the smartphone to break the vacuum seal, according to filings. However, filings did not reveal when the company would change the current Lightning port used for charging Apple devices.